Today, the "U.S. 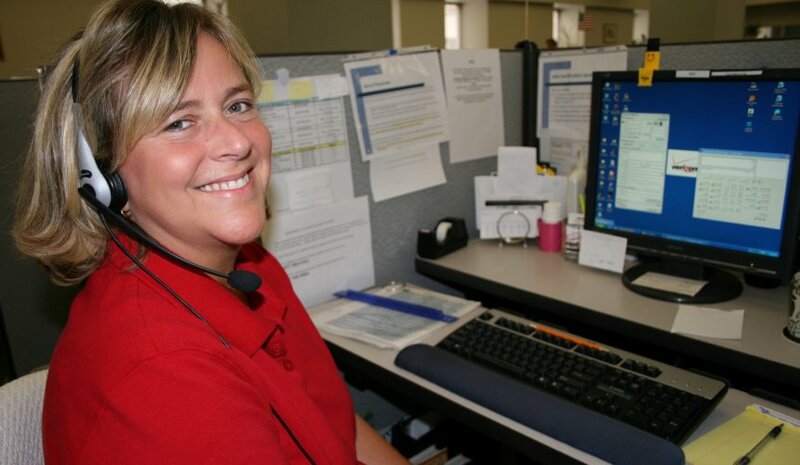 Call Center Worker and Consumer Protection Act" was introduced in both the House and Senate, to protect workers and consumers and to curb the off-shoring of American jobs. The legislation requires that U.S. callers be told the location of the call center to which they are speaking, offer callers the opportunity to be connected to a U.S.-based center if preferred, and makes U.S. companies that off-shore their call center jobs ineligible for certain federal grants and taxpayer-funded loans. The legislation was introduced in the Senate by Senator Bob Casey (D-PA) with cosponsors Senator Sherrod Brown (D-OH) and Senator Claire McCaskill (D-MO), and in the House by Reps. David McKinley (R-WV) and Gene Green (D-TX). Congressman Green joined a CWA media teleconference to talk about the bi-partisan bill. The media call also announced a new CWA report, "Why Shipping Call Center Jobs Overseas Hurts Us Back Home." "We must do everything we can to protect American jobs and consumers and to ensure that Americans have access to good jobs that provide decent wages and benefits," said Rep. Green. "This bipartisan bill will help stem the tide of American jobs being shipped overseas. Along with fellow sponsor Rep. David McKinley, we are committed to working with our Democratic and Republican colleagues and the Trump Administration to move this legislation forward and to protect American workers and consumers."